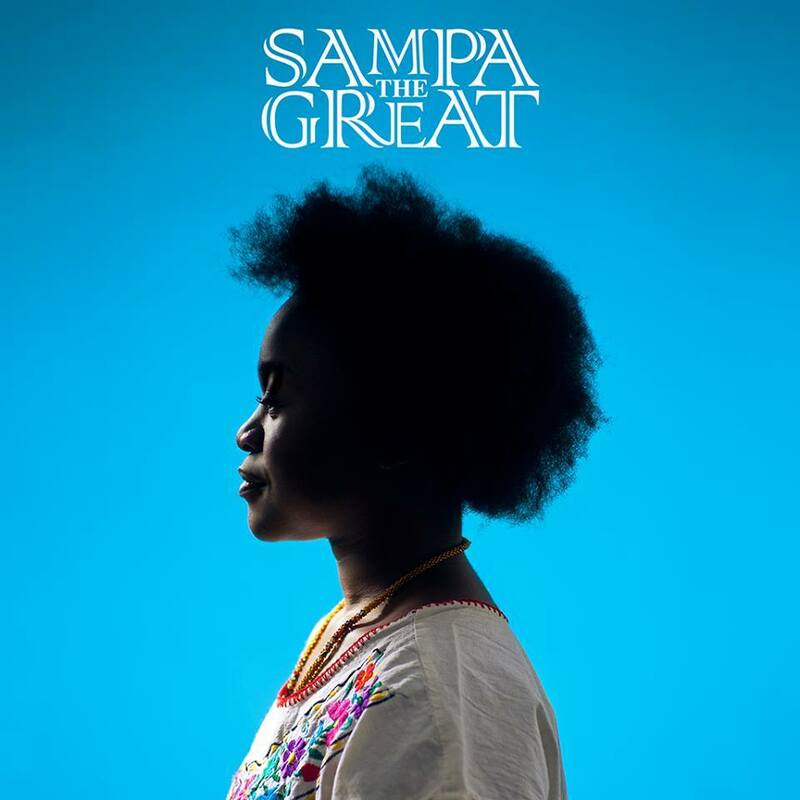 Zambia-born and Australia-based rapper Sampa The Great, demonstrates the global power of Black Girl Magic with her similarly named song and its accompanying music video. I MAY NOT LOVE THEIR MUSIC BUT LOVE THE GIRLS’NATURAL STATE. I LOVE THE GIRLS NATURAL COMPLEXION AND AFROS. KEEP IT UP GIRLS. YOU REALLY LOOKED BEAUTIFUL. What a song!! Keep that flag of mother Zambia flying even higher mama we love you!!!!!!!!!!!! To steal money through bad quality road construction works? WHY ARE YOU NOT AN ENGINEER YOURSELF? JUST ASKING. Man does not live by bread alone, bro! I like the nature look and the dark complexion girls, I am so tired of the fake Brazilian hair and the Mark powder’s. Zambian girls this one is for you stay nature and stay away from KFC and the pizza’s..it’s so disappointing how everyone is becoming round these days. Enjoy life. M’kwasu nkhala mwauliri,meaning, my dear be the way you are,black is beautiful. Keep it up. For me, the rap doesn’t work so well. The singing more so – solid RnB style. But the video is great, and the spoken word interlude was very effective, as was the message. All in all, a song many will relate to, I feel. Well done all involved! Incredible, great stuff Sampa tha great. We need more original talent like this . It teaches us that we can move at the same pace as the rest of the world at times (and not just stuck in the long and forgotten past). You have our support, we need more upstanding young women like this!